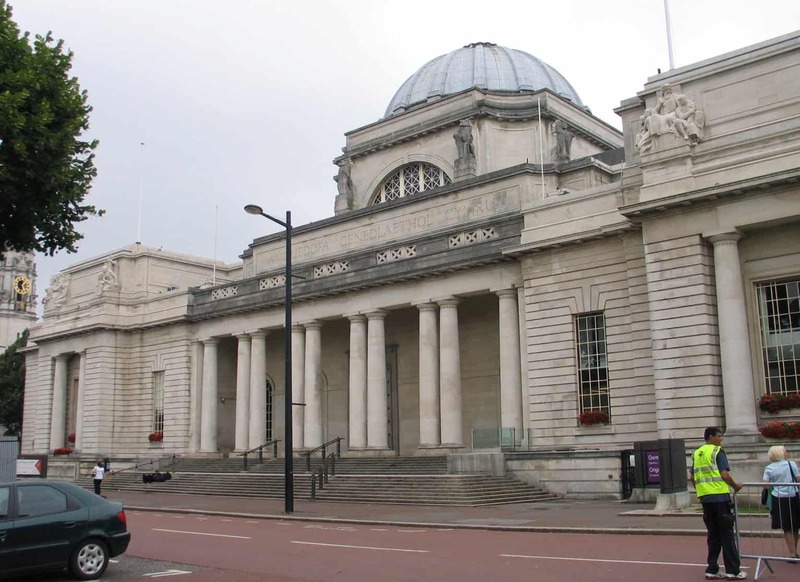 Being based in Wales ourselves, we can’t help but admire the cultural heritage that Wales has to offer. With beautiful landscapes and a rich, diverse history, Wales is home to some of the world’s most recognisable landmarks. Today, we’re going to be looking at our Top 5 sites to visit if you’re in the area. This was not an easy list to put together since we love Wales so much, but we did our best! Ask anyone to name a famous castle in Wales, and Caerphilly Castle will usually be the first one that comes to mind. It’s featured in film, TV, and it dominates the landscape, so it’s easy to see why this site is immediately recognisable. The largest castle in Wales features beautiful landscapes over the towering structure. 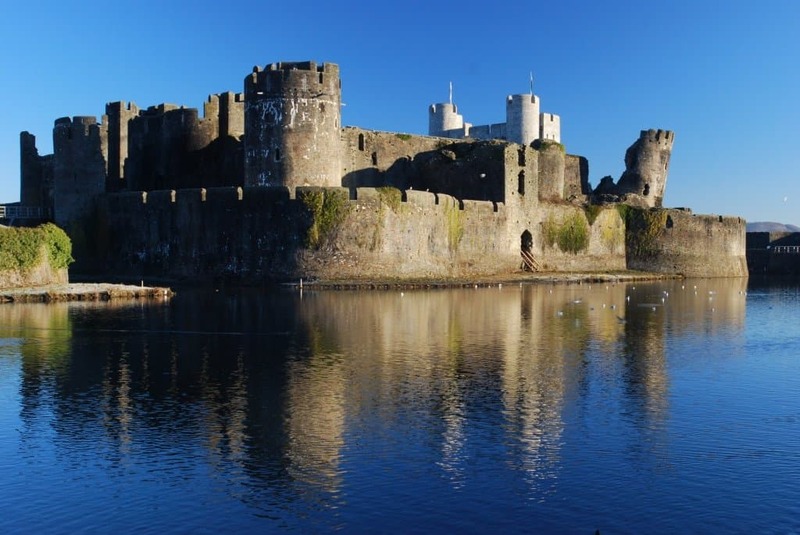 We’ve been lucky enough to work with Caerphilly Castle to install a Button Activated Weatherproof Screen & a PIR Activated Soundscape. With events being held at the castle regularly, visiting the castle makes for a perfect day out. If you’re ever up in Cwmbran and looking for something to do, paying a trip to Llanyrafon Manor is highly recommended. The Manor used to be a museum before a fire forced it to close. 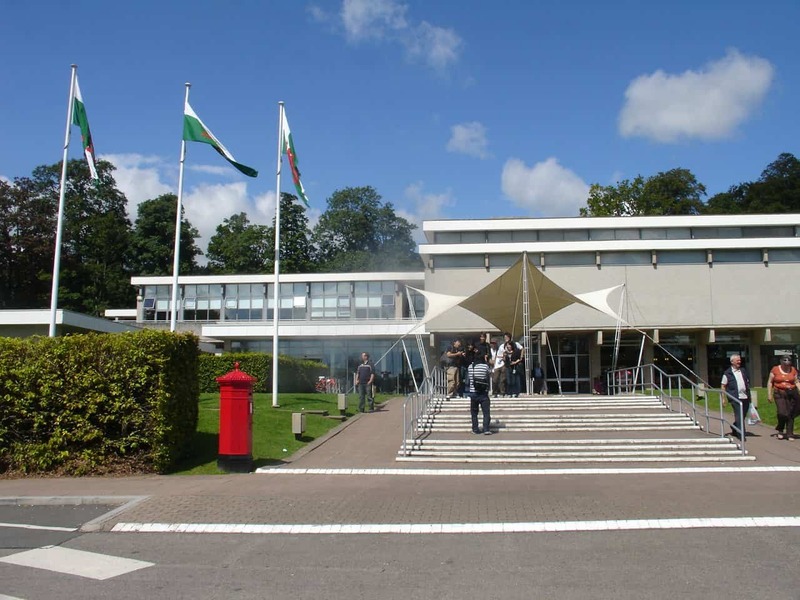 In 2011, it was reopened as a heritage centre and has remained one ever since. We’ve worked very closely with them creating lots of bespoke products, all of which are featured in a Case Study on our portfolio site. With the development it has undertaken, it has now become an incredibly popular heritage site to visit and a great way to learn about the local history. Just like Caerphilly Castle, if you ask anybody to name a famous museum, chances are St Fagan’s will be the first answer. This open air museum is a well-known favourite with many people across Wales, and even from other countries. With over forty buildings situated in the town of St Fagan’s, it has cemented its place as one of the most visited attractions in the UK, and gives a brilliant insight as to how people in the town once lived. There are a wide range of events being hosted regularly at the town and is loved by children and adults alike. 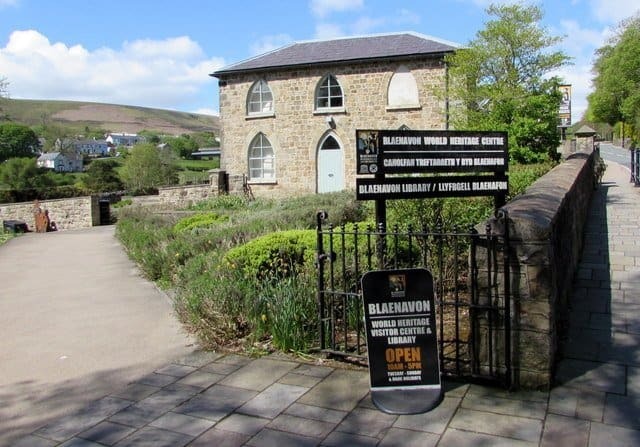 The industrial landscape of Blaenavon and the work that centred around it has made its mark on the world, with the Ironworks and The Big Pit paving the way forward for The Industrial Revolution. It’s even been inscribed by UNESCO as a world heritage site back in 2000. 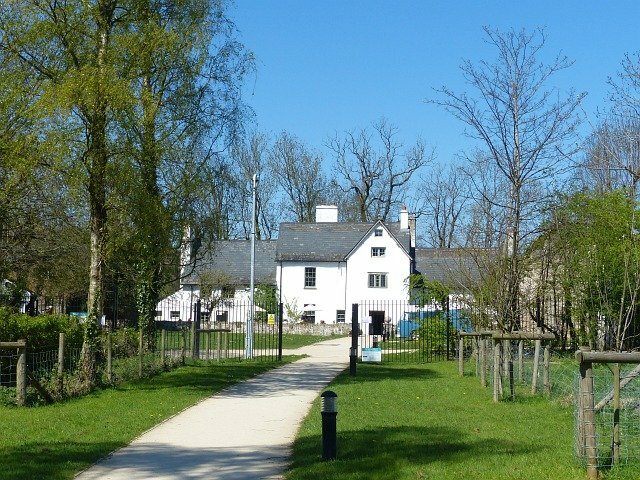 The Heritage Centre is a focal point for learning more about the town’s incredible history and houses many famous attractions such as The Big Pit Coal Museum, Pontypool Railway and the Blaenavon Ironworks. You’ll get many days’ worth of sightseeing all in one when you visit this town! We also did work for them when they commissioned us to make a Through-Panel UTR for the outside of their centre, which was a hit with the children. 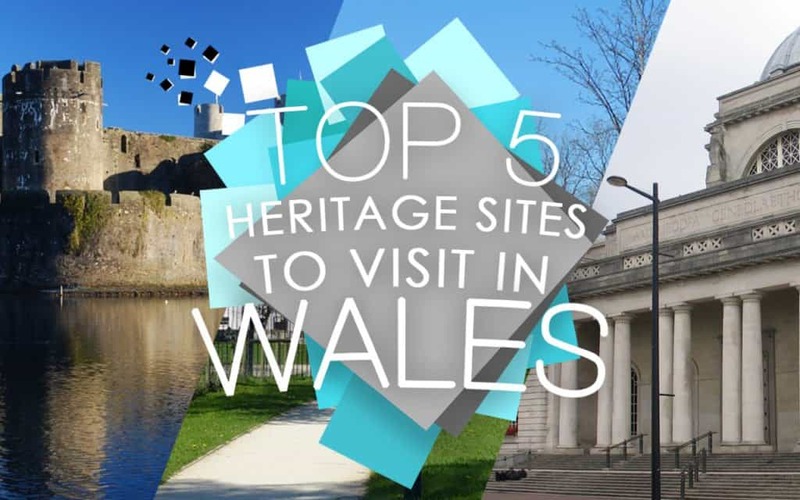 Those are our top 5 heritage sites to visit in Wales! 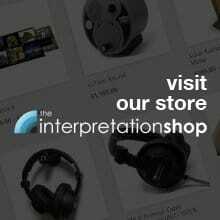 What are some of your favourites? Leave us a comment below or tweet us your answer on Twitter. If you’re interested in working with us or just have any questions, feel free to head on over to our Contact page and get in touch.